Sole Proprietor or Limited Liability (LLC)? Here is my response: The decision to incorporate your childcare business is solely up to you, however, it is recommended by tax professionals that childcare providers set up a Limited Liability Company (LLC) to reduce their personal liability. I was licensed as a home provider in 1999 and was operating as a sole proprietor. I filed a fictitious name report and was doing business as, ” Morgan Daycare” until 2001 in the state of Missouri. In 2001 my Child Care specialist, whom at that time had over 20 years of experience as a childcare specialist; recommended that I incorporate my childcare business to reduce my liability. Moreover, she told me that if I were to be sued by a parent, in the event of a child injury; I could lose my home and personal assets. 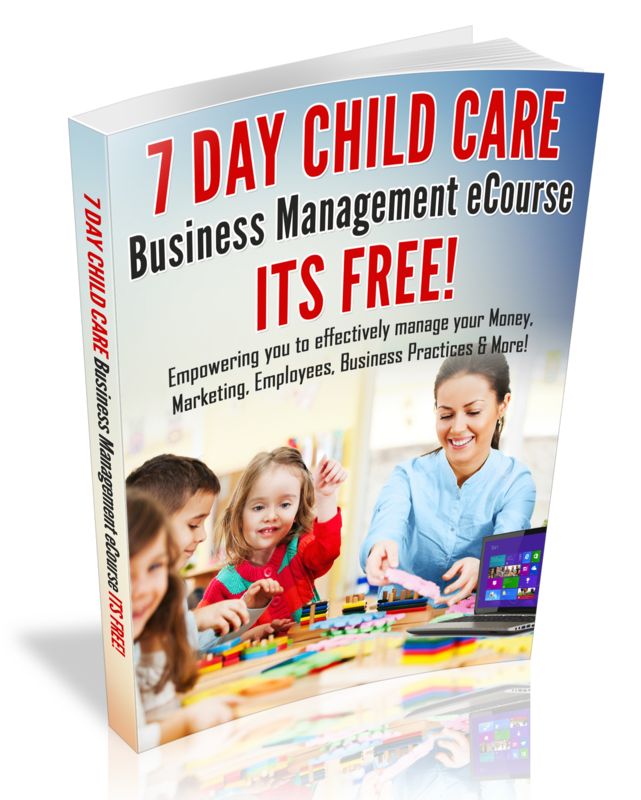 That was enough to encourage me to incorporate my childcare care business. What is a Limited Liability Company (SMLLC) or a ” Single Person” Limited Liability Company ? According to the Internal Revenue Service, a Limited Liability Company (LLC) is a business structure allowed by state statute. LLCs are popular because, similar to a corporation, owners have limited personal liability for the debts and actions of the LLC. An SMLLC that does not elect to be a corporation will be classified by the existing federal guidance as a “disregarded entity” which is taxed as a sole proprietor for income tax purposes. As a SMLLC, you will still have the advantage of filing form 8829, Expenses for Business Home Use, and claim all of your home office expenses in the same way as a sole proprietor. In fact, you get to incorporate without paying the corporate taxes, because you are a single member LLC. Am I totally Protected with a LLC ? Resources for Child Caring.org recommends that providers purchase a lot of professional business liability insurance, preferably ($1 million per occurence and $2 million aggregate). There is also a concern that many providers struggle to keep business records in a professional manner and could risk losing corporate protection in a law suit. Moreover, Resources for Child Caring, believes that the biggest benefit of a LLC is the potential for additional liability. How Do I File a LLC? I incorporated my childcare business for only $105 in the state of Missouri by visiting my local secretary of state office. The process was fairly easy, however, I recommend that you get legal advice on incorporating your childcare business. I hope that you have been inspired to protect your personal assets and to organize your business in a manner that provides you and your family with the protection that you need. Along with incorporating your childcare business, having liability insurance protects you and the children that you care for.